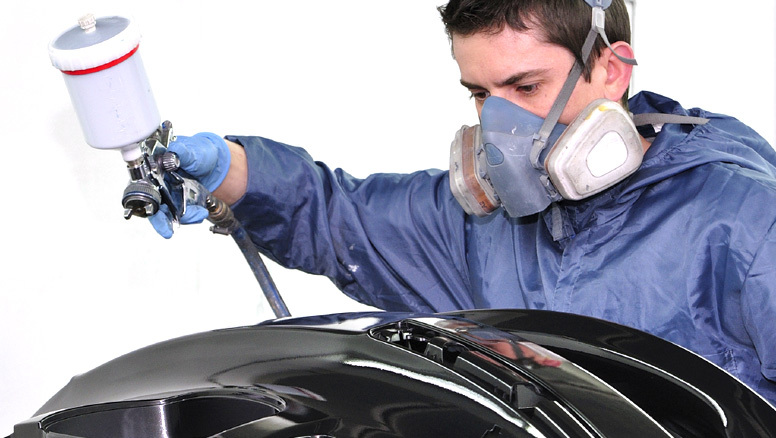 We will do all we can to be the leading smash repairer in Melbourne. This means delivering superior smash repairs in the shortest possible time. Everything we do will be governed by the principles of professionalism and integrity. We will constantly work on processes, systems and the training of our team to meet this pledge. We guarantee our workmanship with a lifetime guarantee. IMA have a teleclaims system where you are able to lodge a claim over the phone by calling 13 19 03. You can nominate Montvern as your preferred repairer and they will email your details to us. We then only need to see you car for a short time whilst we take some digital photo’s to email back to IMA for approval. Once all approved you are right to book your car in with us and we will have it back to you in a minimal time frame. Allianz also have a teleclaim system where by you can lodge your claim over the phone on 9224 3333, unless you are insured through a broker, then you will need to fill in a claim form and contact your broker. When lodging your claim you can book the car in with them at a time that is convenient for yourself and they will contact us to advise of your booking date. GIO have also got a system where by you can lodge a claim over the phone on 13 10 10. GIO have a selected network of repairers but you do have a choice of who you would like your car to go to and also be able to do this on 1 quote. Once you have obtained a quote from Montvern you just need to drive into the assessment centre in Rooks Rd Nunawading and have the vehicle assessed. Once this has been done you are able to book in with Montvern when need be. CGU/HBA are run the same as IMA, please see notes in IMA. The teleclaims number for CGU/HBA is 9224 3333. AAMI/Australian Pensioners – Montvern are approved. AAMI have teleclaims on 13 22 44, they require 2 quotes in order to have your car assessed. You then have your car assessed at the AAMI Assessment Centre in Mitcham and the cheapest quote will generally be the repairer of your vehicle. If you are insured with one of these insurers, you can still have your car repaired with us. Simply call Montvern Panel Masters on 9874 5899 or email admin@montevern.com.au and we’ll take care of making the claim and doing the repair. contact us and we can sort your problems out for you.